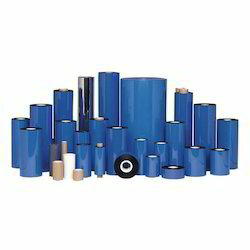 We are a leading Manufacturer of wash care ribbon, barcode ribbon, wax resin barcode ribbons, thermal transfer wax barcode ribbon and thermal transfer resin ribbon from New Delhi, India. 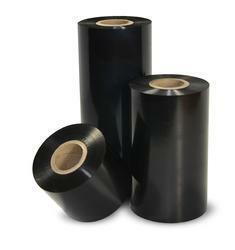 We provide premium Wash Care Ribbon to print taffeta rolls, for washable printing. 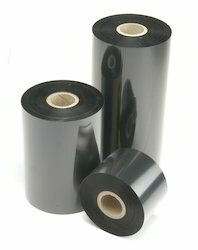 With very long years of experience in this realm, we are engaged in proffering best array of Barcode Ribbon. They are available at lowest rates. 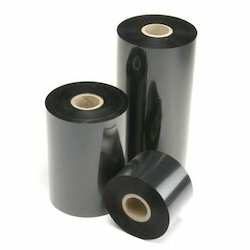 Over the long years of experience in this realm, we are engaged in tendering world class array of Wax-Resin Barcode Ribbons. They are available in many colors options.